Fast business card printing online 24/7 – no need to leave your home or office! Our extensive range of business card print products include a wide range of stocks and finishes to suit any requirement, style and budget. If you’re looking for a cost effective and high quality business card solution, look no further than our 350gsm gloss artboard business cards. Why not add a gloss or matt laminate to your card to create a unique point of difference. 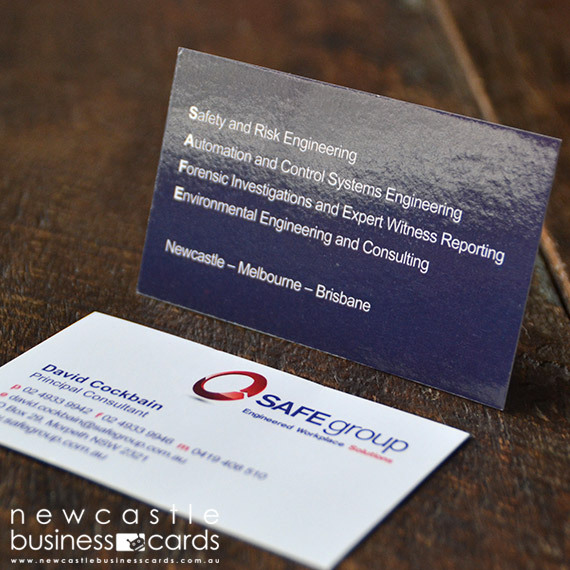 Our business cards are highly versatile and produce amazing printed results every time. 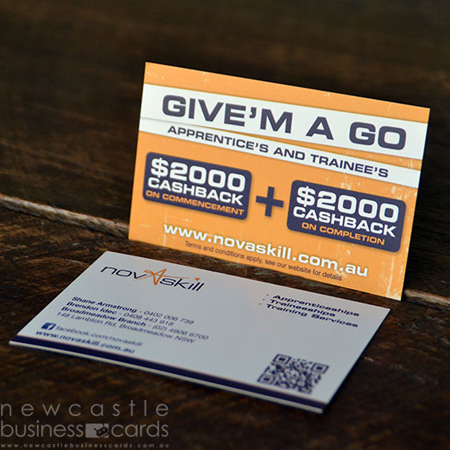 If you’re looking for fast business card printing, our online business cards won’t disappoint! Cheap in price, but the highest of quality!